Very nice 1,528 sq ft home located in the Ashabranner and Brown Subdivision and Manila School District. This 3 bedroom and 2 bathroom home plus an office offers vinyl siding and a metal roof, making it a low maintenance home. 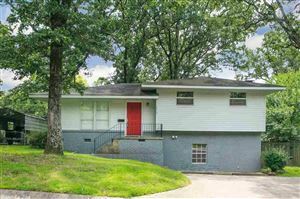 You will love the ceramic tile and vinyl wood flooring plus additional updates throughout the home. 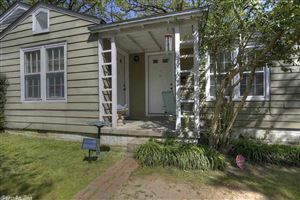 This home features a front porch, single car carport, mature trees, fenced backyard and a workshop. Don’t miss seeing this home today!